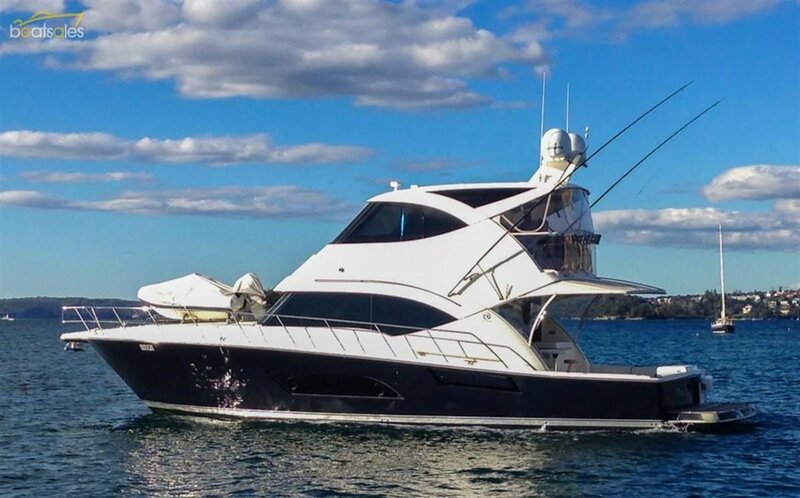 This striking custom built Riviera 53 Enclosed flybridge is unlike any other on the market. 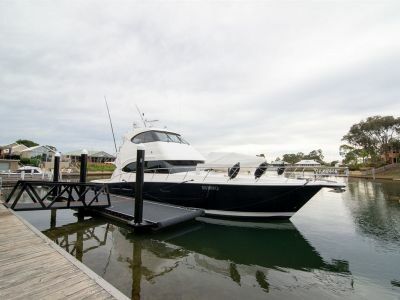 Opting for the traditional look and feel this Riviera 53 has the rear helm making cruising that more relaxing. The boat has had the full Volvo treatment only 3 months ago with an extensive care on the IPS and Engines. This boat is now a turn key package, just add your bags on board and set off to the Whitsundays for this boating season!Why buy a boat anywhere else when your floating go anywhere apartment, is already in the most beautiful part of the worldExtras include:- Beautiful two pac Dark Blue, hydraulic platform, upgraded davit, center console tender, rubbish compactor, game poles, satellite domes, triple Raymarine screens, joystick docking and so much more. This opportunity is certainly not to be missed and will certainly impress as soon you step aboard. Contact RMC now and find out more about this magnificent vessel. R Marine Crawley (RMC) is the premiere Queensland Riviera dealership building on a strong 30-year affiliation with Riviera. The award-winning RMC Team is dedicated to exceptional luxury boat sales service that is second to none with an aspiration to find clients their dream luxury boat. Whether you're an avid boatie seeking an upgrade, or new to the boating world, our exceptional Sales Team with over 60 years' experience are awaiting your call, ready to offer expert advice and extensive industry knowledge. 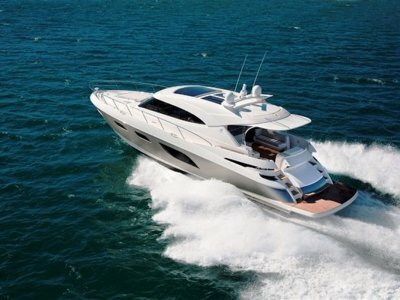 The Team will endeavour to source your perfect boat specifically suited to meet your desired boating lifestyle. We aim to enhance your boating enjoyment by making owning a boat easy. Our Service Team can tailor make Vessel Management Programs to suit your vessel's needs and even offer a 'hop-on hop-off' service for our busier families. RMC has a plethora of events throughout the year which range from family adventures to exclusive VIP functions, providing our owners plenty of opportunities to create everlasting boating memories. Seas the moment and contact the R Marine Crawley Team on 07 5529 5007We look forward to sharing this boating journey with you.